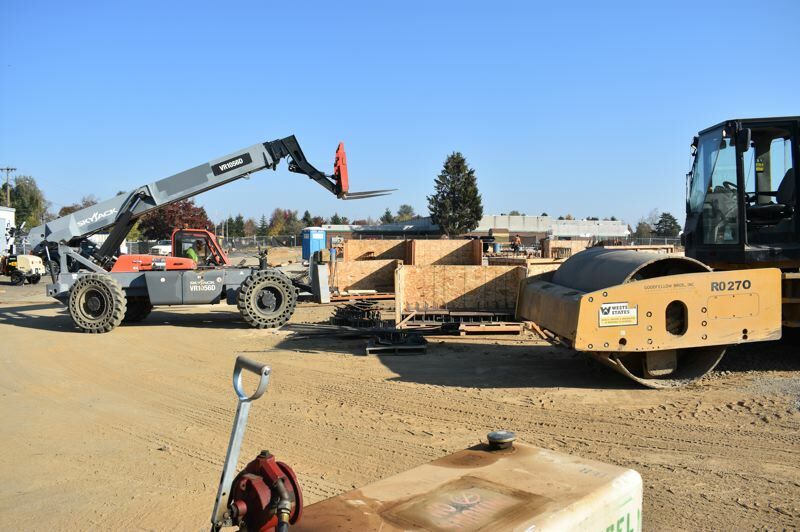 The unusually dry and sunny fall has been a boon to construction workers building the new East and North elementary schools in the Gresham-Barlow School District, and construction of the schools is barreling ahead. Earlier this month, the giant concrete shell walls at North Gresham Elementary School, 1001 S.E. 217th Ave., were "tilted up" into place. 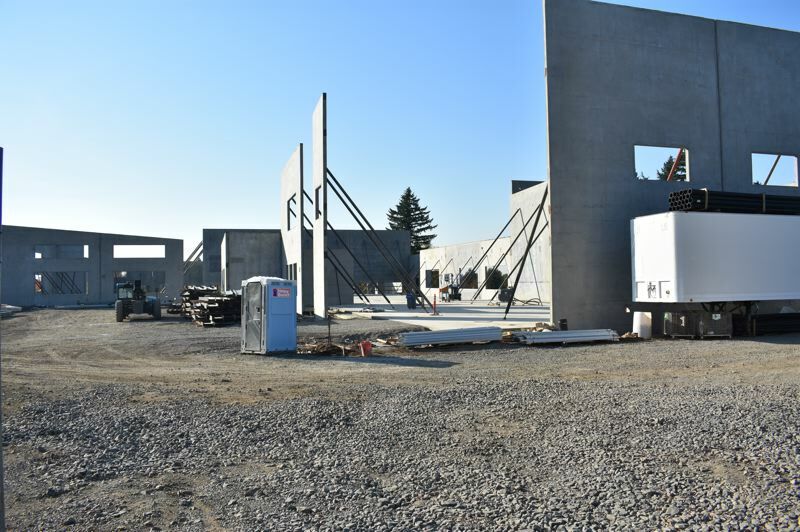 Workers expect to raise the concrete walls at East Gresham Elementary School, 900 S.E. Fifth St., on Monday, Nov. 5. The new North and East schools will be open for students next fall. North and East students are attending class in the old buildings while the new ones are being built next door on land that use to be parking lots and playgrounds. Once the schools are completed, the old buildings will be razed and the new playgrounds, ballfields and parking lots will be installed. The building program is being paid for by a $291.2 million bond Gresham-Barlow district voters approved in November 2016. 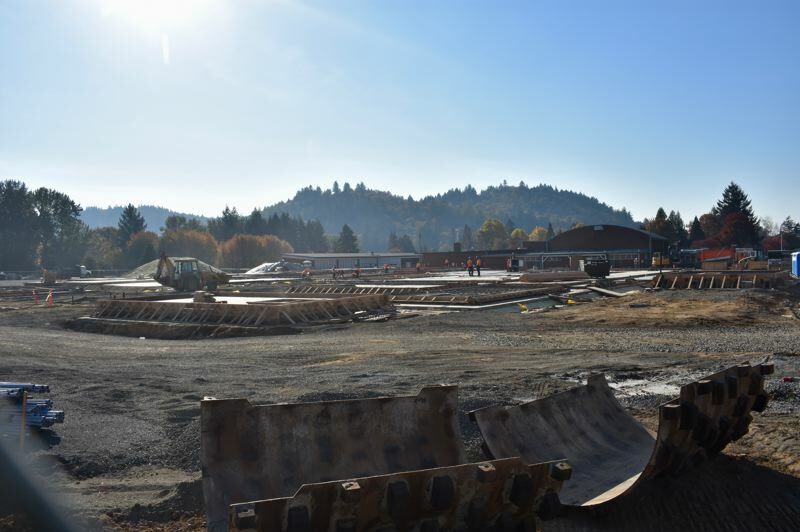 Gresham High School is being substantially rebuilt, and Barlow High School is also getting a substantial upgrade. All district schools got safety and security upgrades. Some elementary schools also got new playgrounds.